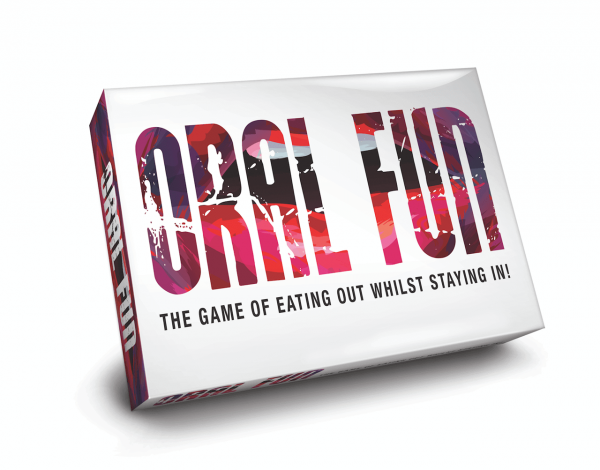 Home / Books & Games & Accessories / Oral Fun – The Game of Eating Out whilst staying in! This brand-new game will allow players to giggle and gargle their way through fun trivia and saucy actions. 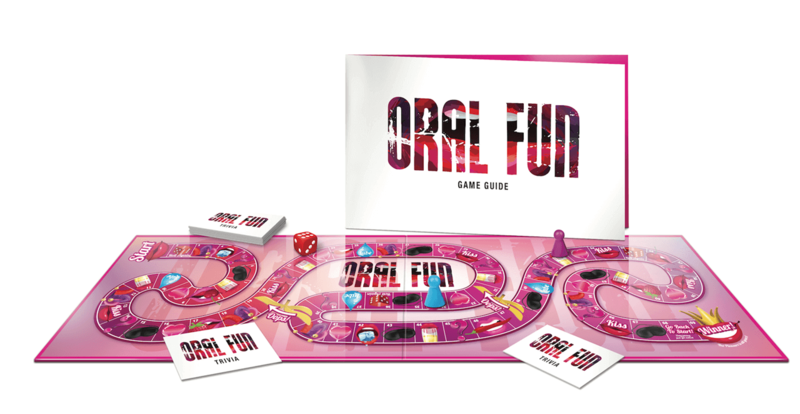 Oral Fun will have them screaming to reach square 69!